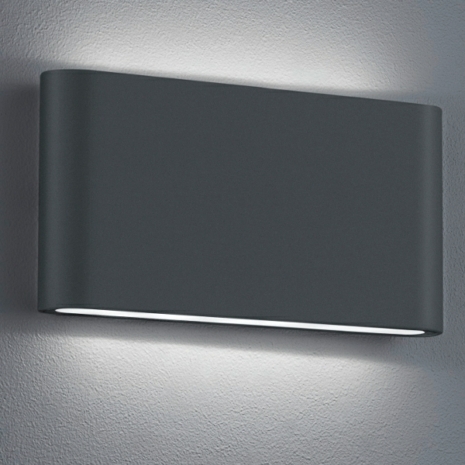 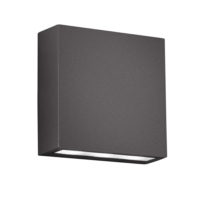 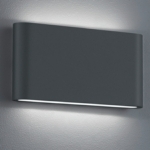 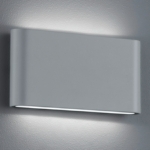 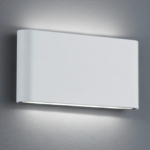 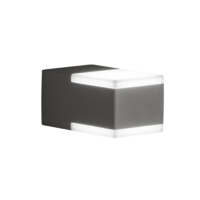 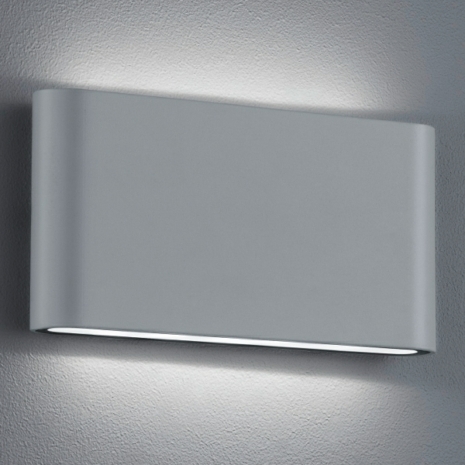 Our new outdoor modern LED Wall Lights from Leyton Lighting will add a stunning effect to any outdoor area, with their high powered LEDs and IP54 rating. 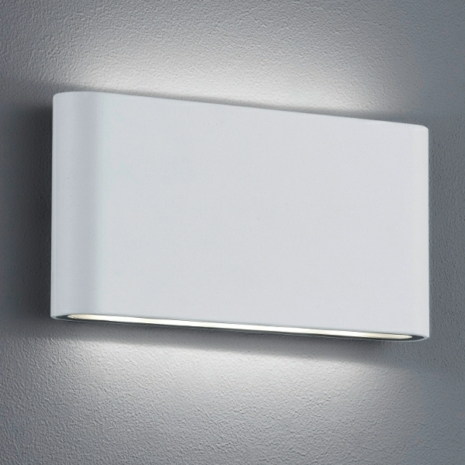 The up/down lighting effect will give you the perfect wall washing. 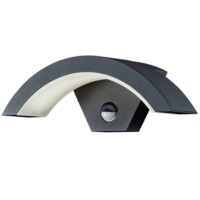 It is available in three of the latest on-trend finishes: Anthracite, Matt White & Titanium.